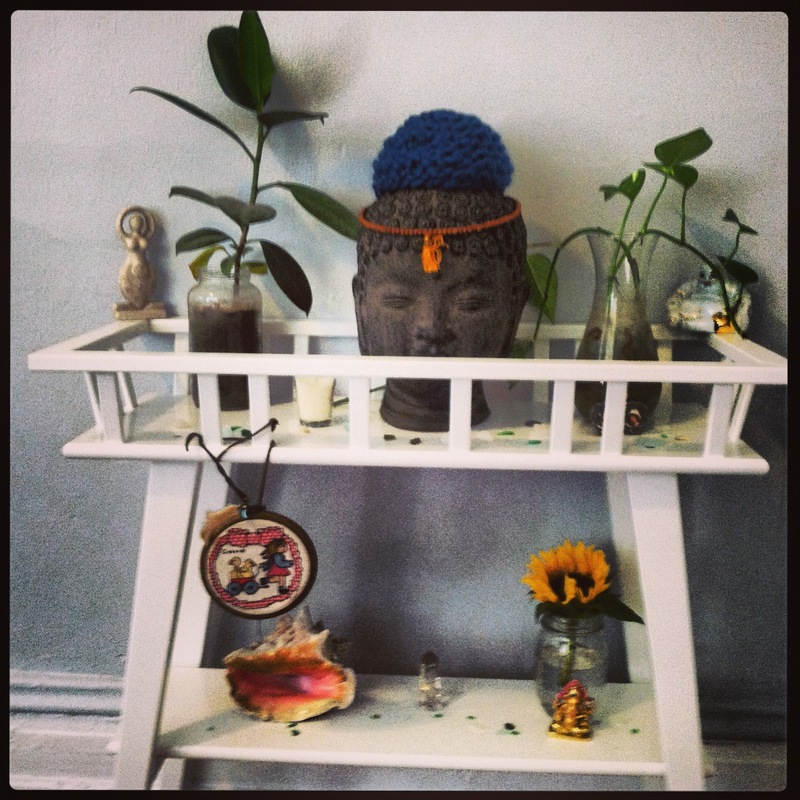 I am tickled about my little meditation room in my casa. This is my new meditation alter covered in sea glass from the beach by our home and a giant Buddha head from Tula with a little Buddha beanie cap that I knit myself. Now that I am finally settled into my home in Rogers Park I will travel home-home to visit my family. 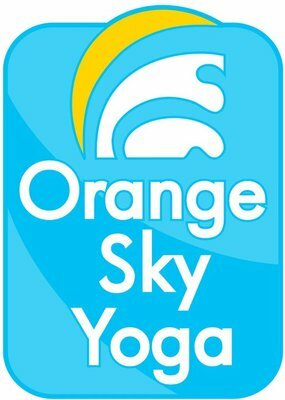 I am excited to visit my Kansas yoga studio, Orange Sky Yoga and take classes from Lindsey and Jessa. 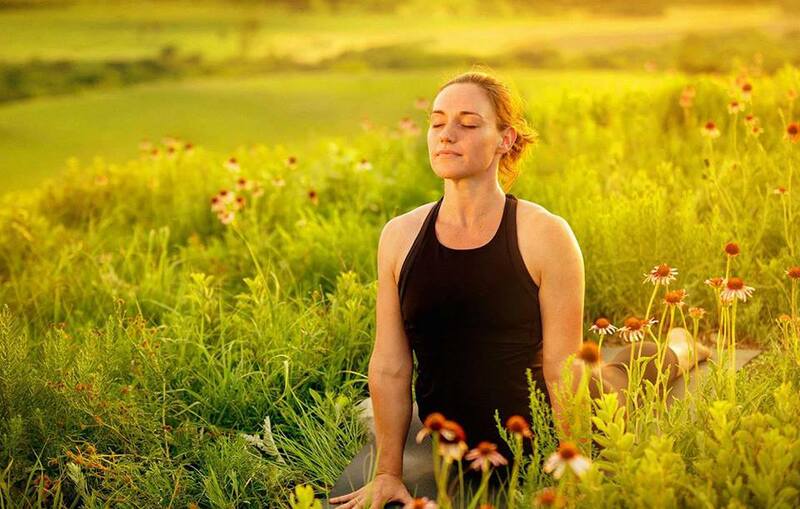 Jessa opened OSY after teaching yoga full time in LA and moving back home to Kansas to start her family. She missed the orange Kansas sunsets when she was in California and named her studio after them. 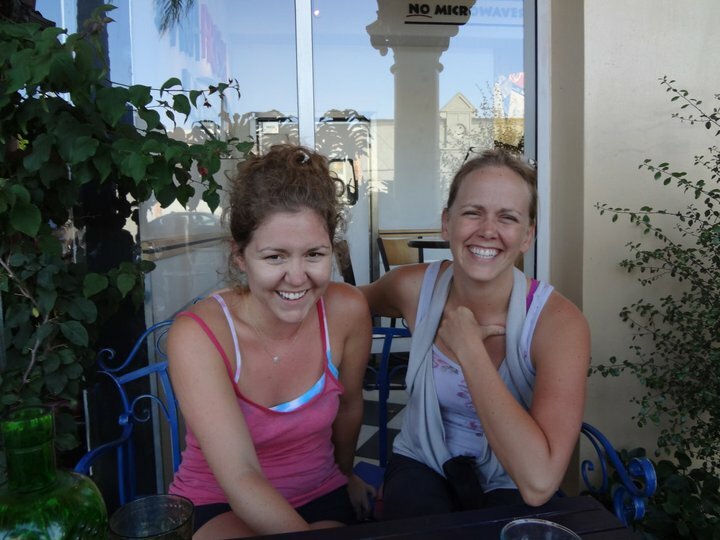 Lindsey and I did our 200 hour teacher training together in LA with Annie Carpenter. Where is your om painting that I made you? its up! i miss you!!! I like your cool pics Cassi.